We made the first VARIDESK to help a friend with his back pain. It worked so well that we got a ton of requests to make more. So we did, and we haven’t stopped since. Our line of sit-stand desks and active office products continues to grow, and our customers now span the globe. We’re passionate about helping people get more done and feel better doing it. 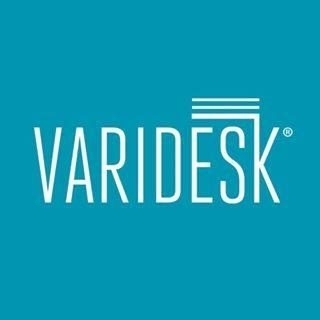 VARIDESK® is the world’s leading full-office innovator in active workspaces, creating flexible, height-adjustable standing desk solutions, office furniture and accessories that transform the way people work every day.